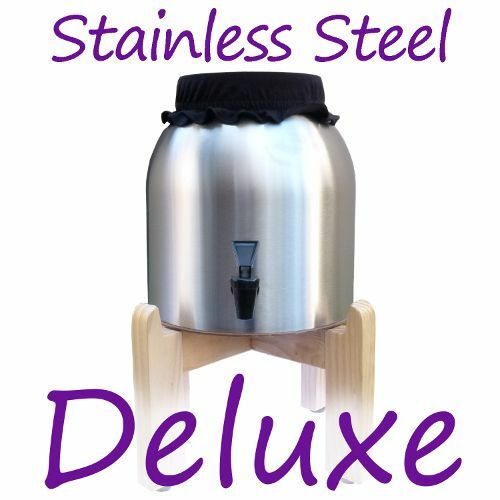 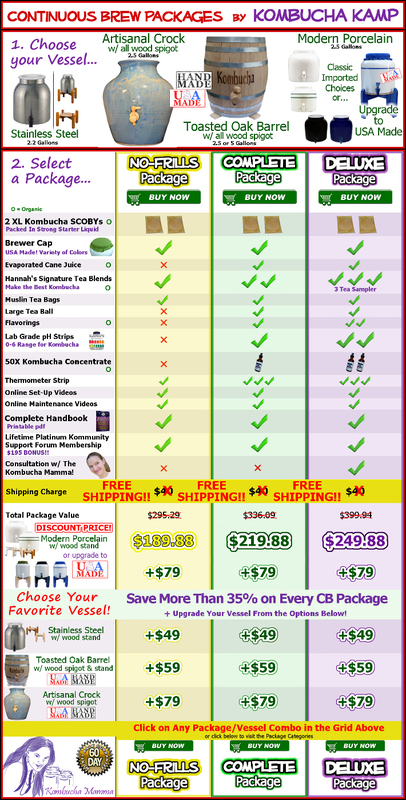 Why Choose a Stainless Steel Vessel for Brewing Kombucha? 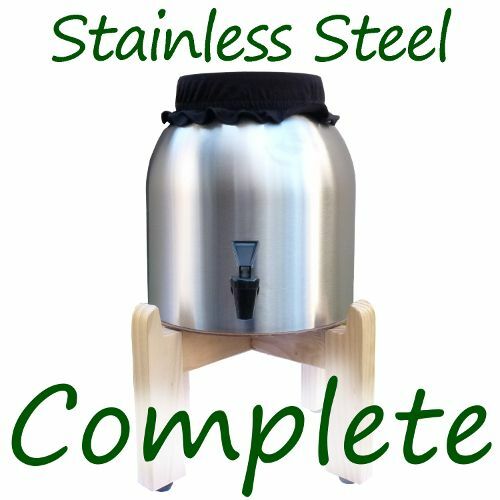 Stainless steel vessels are a popular choice for Kombucha brewers not only for looks but since it’s lightweight and sturdy, it’s also much easier to clean. 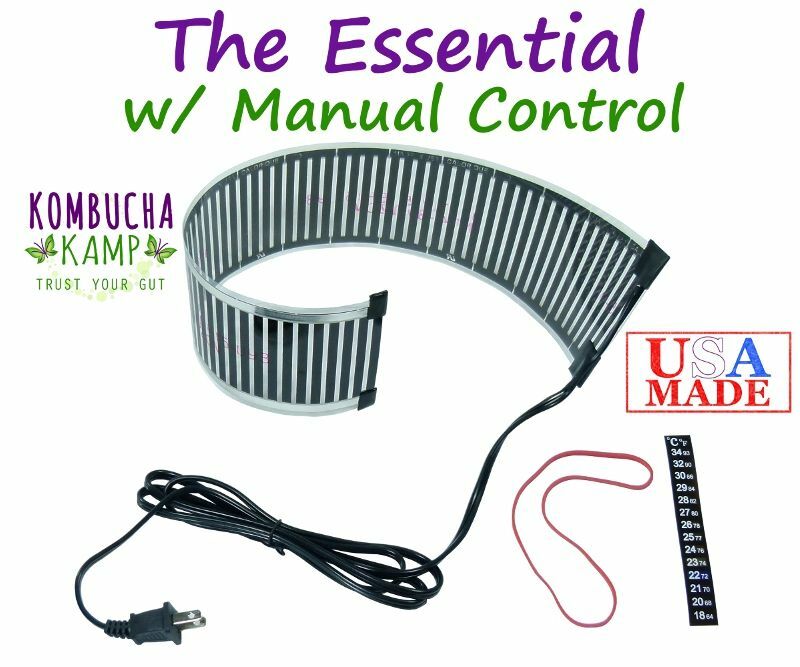 Stainless steel is the only type of metal that is suitable for brewing Kombucha. 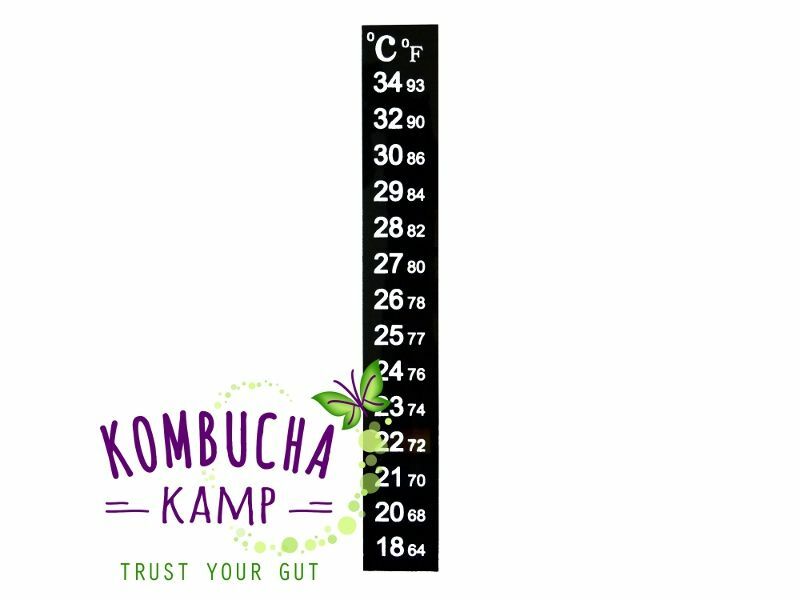 Other metals can leach chemicals into the brew or corrode, potentially adding a "metallic" taste to the brew, whereas corrosive-resistant stainless steel is ideal since it does not impart any additional impurities or flavors to your Kombucha. 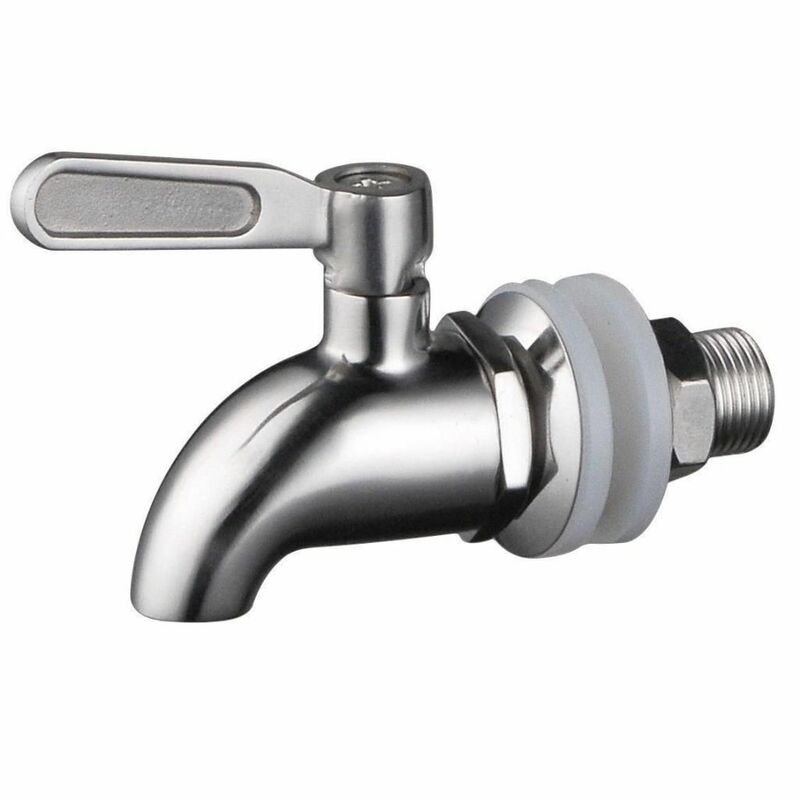 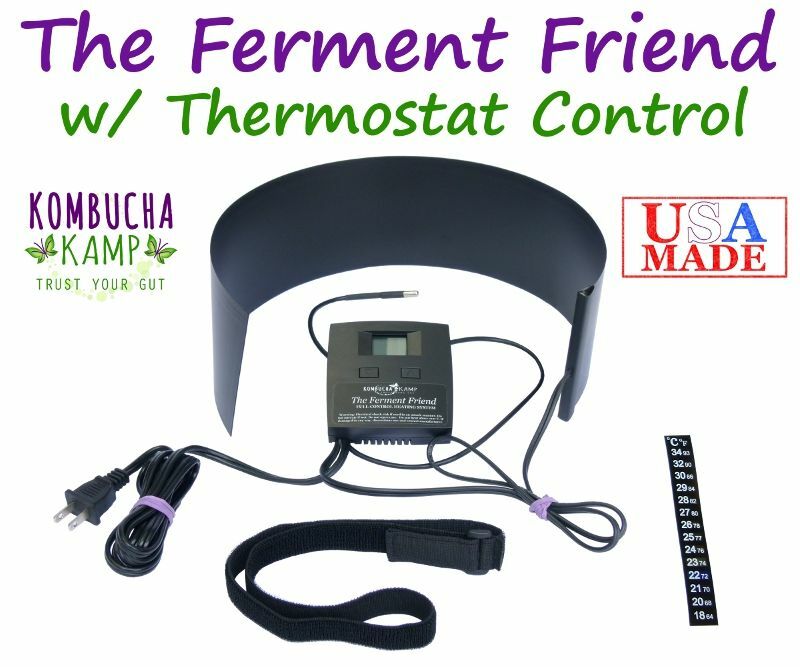 Another added benefit of brewing Kombucha with a stainless steel brewing vessel is that, due to the durability and lightweight nature of stainless steel, it is easy to clean and sanitize. 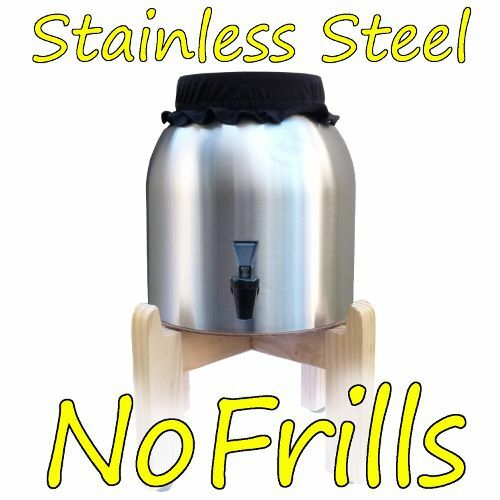 Our Kombucha stainless steel vessels are made with 304 grade stainless steel and come with a fine-finish wood stand and your choice of a stainless steel or brew-safe plastic spigot. 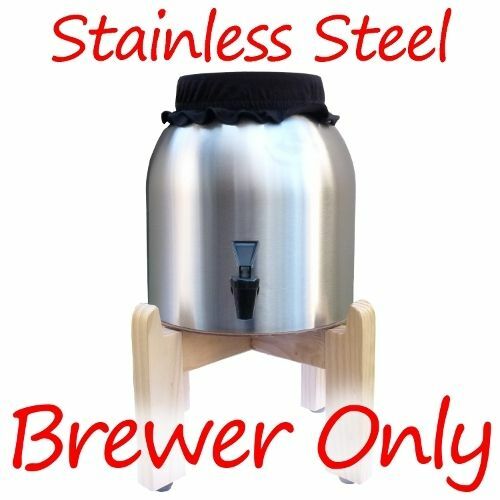 And, like all of our Continuous Brew Kombucha vessels, our stainless steel brewers are eligible for FREE SHIPPING! 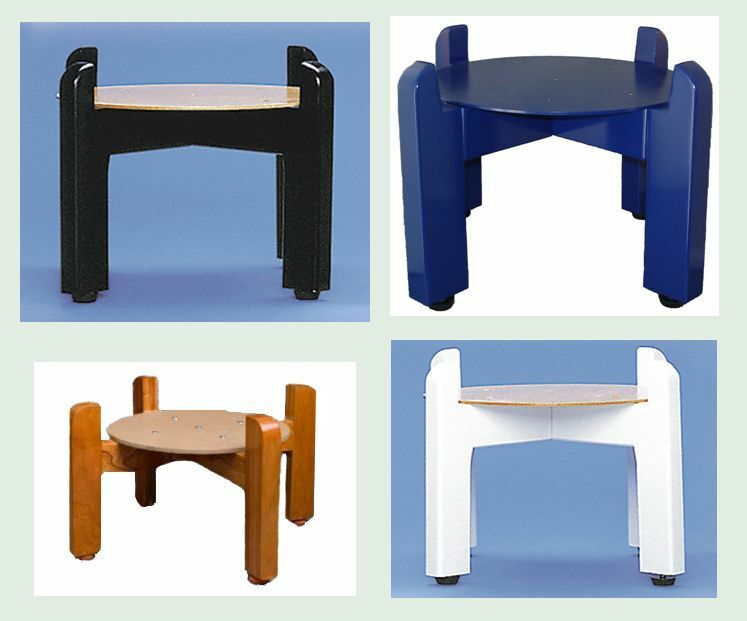 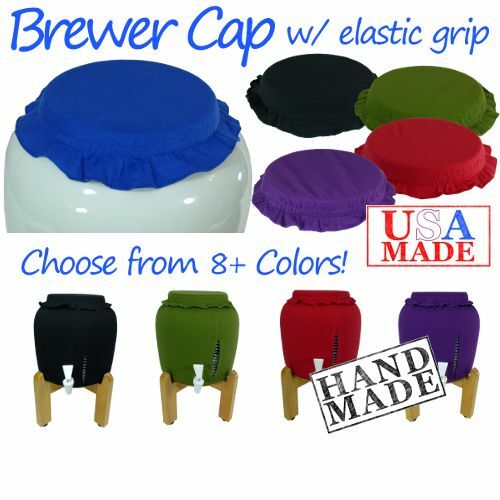 As the name would suggest, if you only want the vessel, cap, stand and e-book, we are proud to offer just the brewing vessel individually. 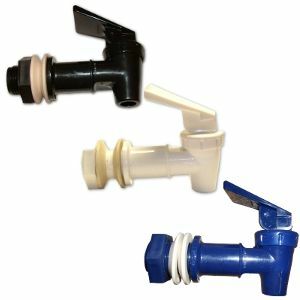 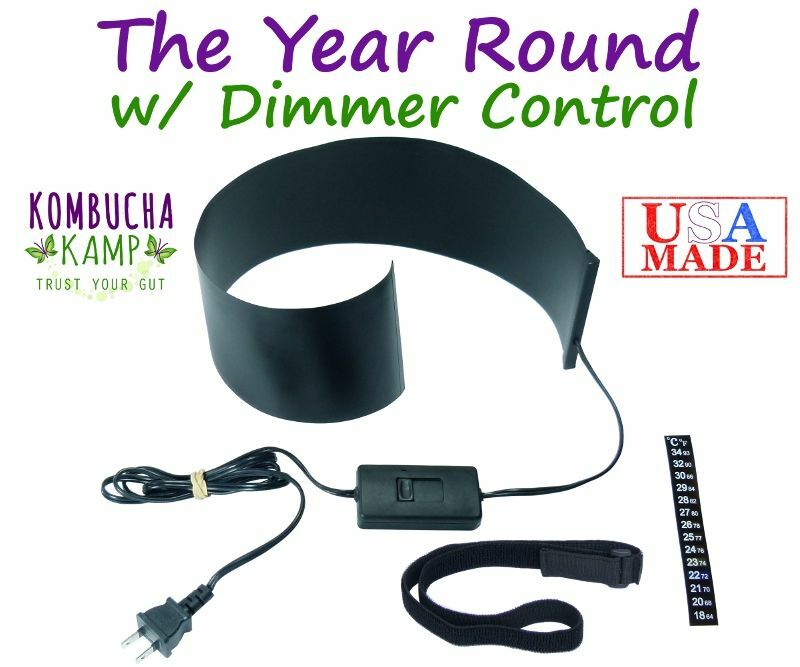 This is a popular option for homebrewers that already have all the supplies they need or who want to upgrade or replace their current brewing vessel.